Sew Much To Say: Just the Beginning.. I've been working on a lot of projects lately and sometimes my creative juices are running low or I have some questions on how to go about tackling a certain project. 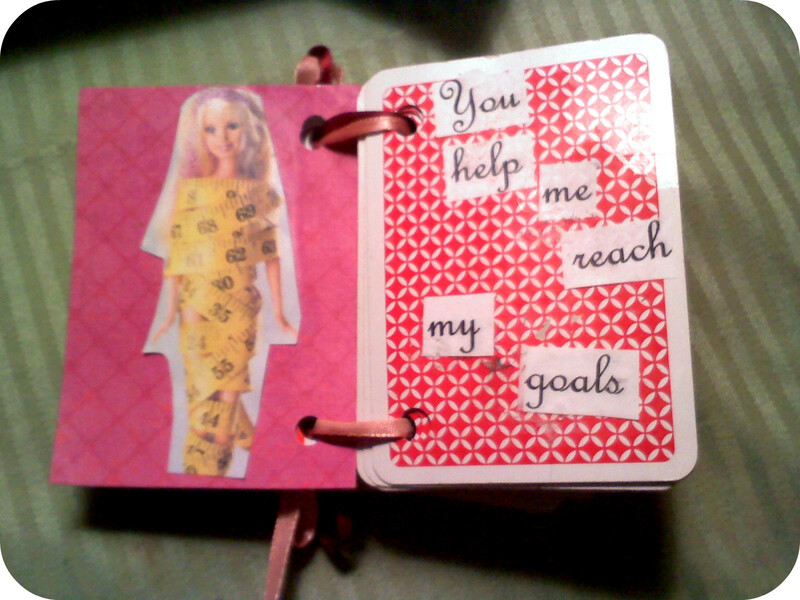 In this case,craft blogs are basically my go-to. I figured i'd get going on my own to keep myself inspired and to hopefully inspire others along the way. 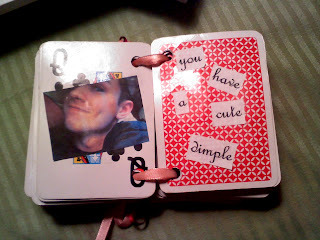 Plus, I can keep track of my recent crafts and what to do differently the next time I make something, all in one place. 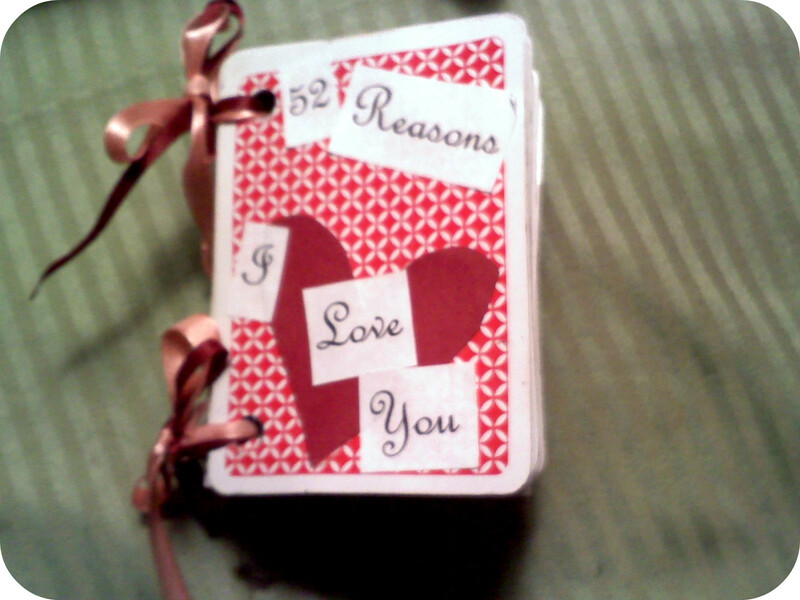 I recently made this "52 Reasons I Love You" book for my boyfriend for Valentine's Day. I took a red deck of cards and put a reason why i love him on every card, with a picture on the back of the card before each reason. I used some ribbon that I cut off of some sweaters I had to bind all of the cards together. 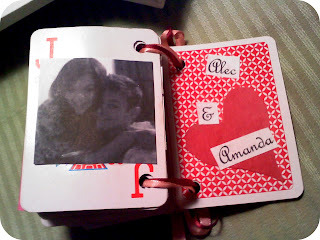 The last few cards I made out of the Jokers in the deck and put "Alec & Amanda" on one and "Happy Valentine's Day" on the other. I also just joined the "Block Swappers Club" at Carriage House Quilts in my town. Its a quilting group where you create 12, 9 square blocks a month and swap them with everyone else every month. In the end everybody gets together and puts their quilt together. I'll add some pictures of my blocks later. Tomorrow I start sewing my charm pack quilt that I spent all night cutting 5x5 squares for.